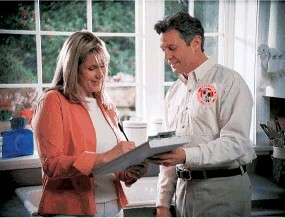 The supply registers play an essential role in providing conditioned air throughout your home. They deliver this air through the branches that come from the main trunk line of the duct work. Each room has its own register and the air is pushed out where the system picks up inside air and delivers it to the air handler of your central system. Here is another supply register and you will see a damper to the right, most supply registers have dampers. 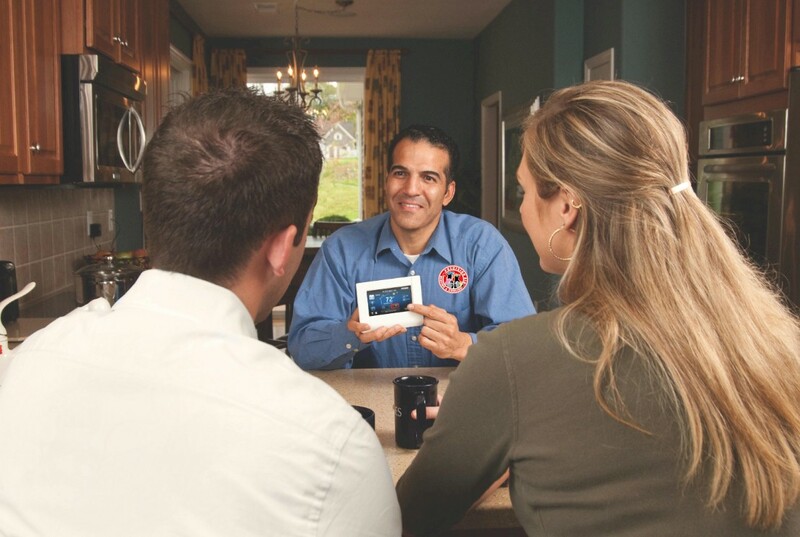 You see a reading with an HVAC instrument checking the CFM air flow to make sure it matches the room requirements. Return registers grab the dust and other air particles and feed it back to the return vents which bring it into your home system. 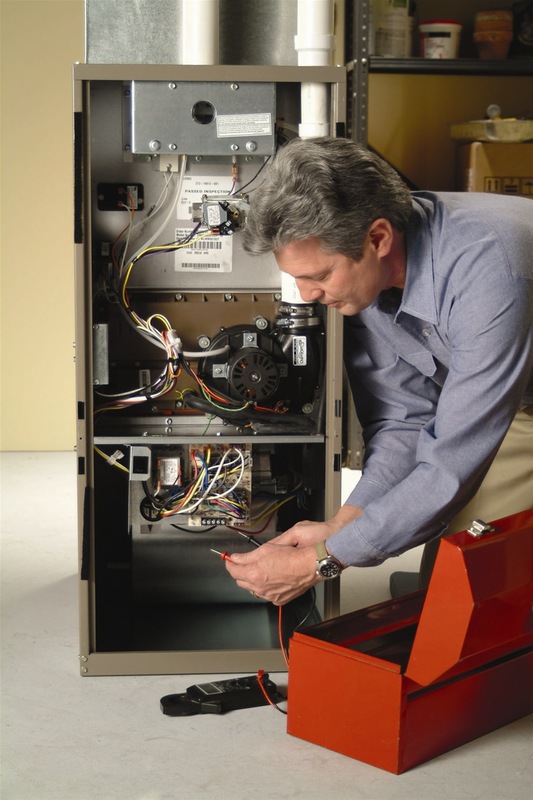 The heat or moisture are added or removed and then brought back to the supply system. When checking your ductwork, you can find the supply registers close to the outside walls and the return registers on the inside walls in most homes built after 1950. This is a technician inspecting and cleaning the return ducts.